How to get free stuff from everywhere - 6 Secrets! Maybe every few hundred points earned at the grocery store gets you 5 cents off per gallon at a specific gas station, or a free voucher for a product you buy regularly. But rewards programs aren’t limited to grocery stores, and there are ways you can maximize the benefits. Join multiple rewards programs. Increase the chance of getting freebies and coupons by signing up for every free rewards program you come across. Restaurants, drug stores, even shopping malls have rewards programs. Track your rewards. Joining many rewards programs can be confusing, but pay attention to your receipts. Don’t let your rewards expire before you get the chance to use them. Use a single credit card. If your credit card has rewards attached to it, like a point system or ways to earn cash back, put purchases on that card. Don’t waste purchases on cards without benefits if you can help it, and of course, be responsible with your credit cards. Have you ever opened a bag of chips and after one taste wanted to throw out the whole bag? Before tossing it in the trash, give the company a call and complain. Get the specific product you want to complain about, and any proof of purchase you have (like a receipt). Locate the company’s contact information on the back of the product, or visit their website for a “Contact Us” page. Call the company and calmly explain the issue, providing proof of purchase info if needed. Ask for a replacement, refund, or free product. 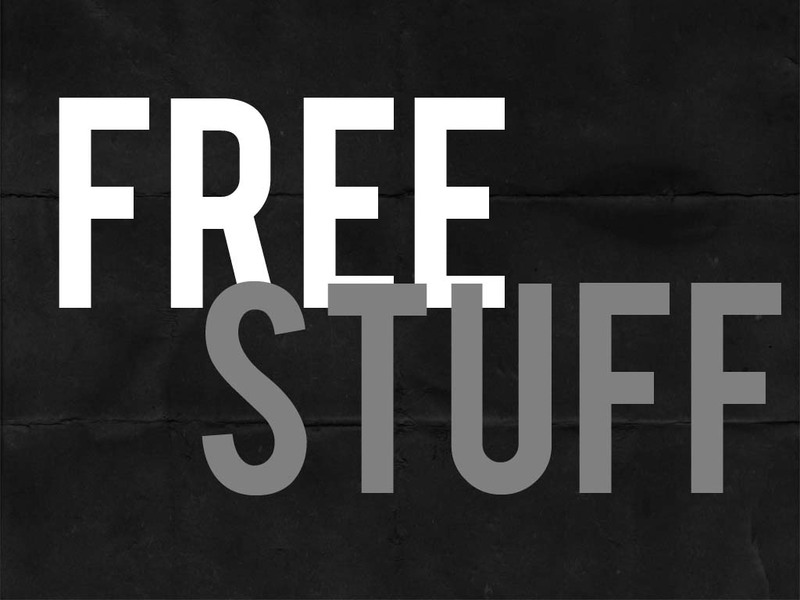 Verify what your freebies from the representative, and wait for your free stuff–it’s that easy. If you are extremely pleased or even happily surprised by the quality of a product, why not let the company know? Shower them with praise and they will, more often than not, shower you with free coupons for more of the same product or for products from a different collection. Call customer service using the number on the back of the product and tell them about your pleasant experience with the product. Most customer service agents sort through countless complaints, so a rare compliment is often met with freebies. Write a letter to the company, describing the product, date of purchase, and how you’ve been enjoying the product. Maybe it’s the first time you’ve tried their brand and it’s quickly become one of your favorites. Be as specific and enthusiastic as you can, check out these reviews from the39dollarexperiment. Use the contact form on their website to contact customer service and praise the product, as if writing a letter. Blog about your favorite products, or become a top reviewer on Amazon. If you become popular enough, companies will practically throw free stuff at you to keep you talking about their brand. Although you’d think that the fastest way to get a company’s attention is to shout your complaints all over their Facebook wall, dont. SocialBakers reported that over 25% of global companies don’t even allow comments on their Facebook page. Only about 30% of companies respond to customer feedback that is received via social media, including Facebook and Twitter. Over 70% of companies tend to ignore customer complaints made through the company’s Twitter page. However: 40% of smaller, local companies will respond to customer feedback that has been provided via social media. Because each company is different, do take a quick glance at the company’s social media pages and find out if they’ve been recently active in responding to customer complaints and have offered coupons or freebies as compensation. The product is stale, moldy, or spoiled upon purchase. You can usually return the item to the store for a replacement, but contacting the company as well might get you some free product vouchers or coupons. Their product breaks suddenly after minimal or no use, if something looks cracked, discolored or chipped upon opening the package. Something is missing from the package. Usually a quick call will get you an immediate replacement. The product isn’t what you expected or isn’t what was advertised. A Subway customer actually started a bit of a frenzy by complaining that his five-dollar-footlong was actually only 11 inches. And even if the company doesn’t agree with your complaint or doesn’t accept the blame for the problem, they will usually send you discount coupons anyways. High shipping costs for returning a product. If the company wont send you a replacement without having you spend more in postage just to return the item, it isn’t worth it. Coupon inserts. Extreme couponers swear by the Smartsource and RedPlum inserts they purchase in bulk from… other couponers. But unless you’re clipping coupons for a living and need hundreds of each item, just follow the steps above for getting free discounts and coupons. Rewards programs that aren’t really free. It’s not really a rewards program if the only way you can get 20% off your purchase is by signing up for a retail credit card. If it’s tied to your bank account or credit report, it isn’t a deal. And, chances are, you can get the same discount or better by contacting the specific brand’s company directly. Discounts and free products aren’t always on the other end of a complaint or request, but if you never try, you’ll never succeed. In the end, a solid company will realize that keeping the customer happy is a win-win situation—you save money and they keep your business.